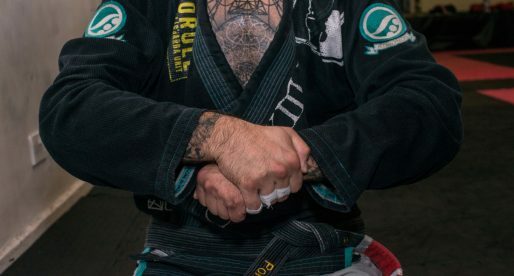 Home Posts Tagged "Jiu Jitsu Feather Weight Division"
the Peso Pena division, also known as the feathers is one of the most exciting weight classes in jiu jitsu. 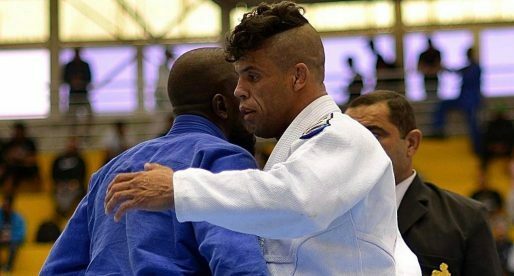 This is a list of the top competitors in this weight class. 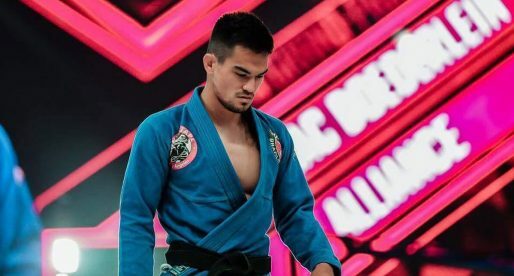 Isaac Doederlein is a Brazilian jiu jitsu black belt under Rubens Charles “Cobrinha”, who also trained extensively with Wellington “Megaton” Dias during his first years in the sport. 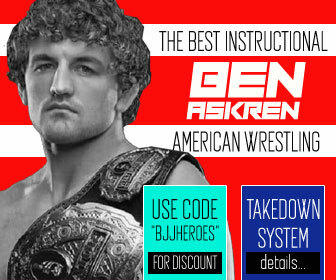 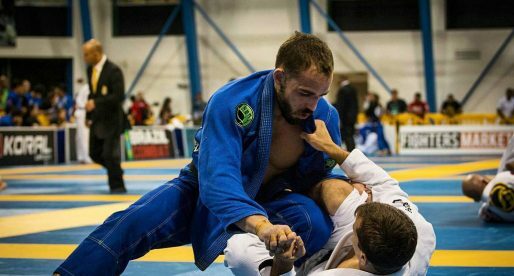 Doederlein made a name for himself in the sport’s lower belt divisions, from blue belt onwards, making use of a highly dynamic ground game, one that earned him numerous medals and loyal fans across the grappling globe. 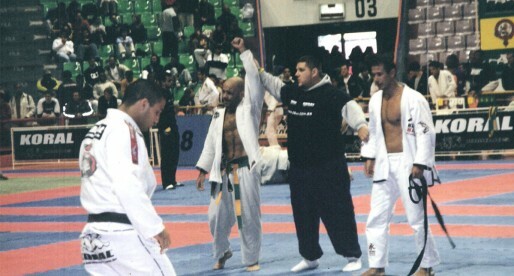 A black belt in jiu jitsu under Royler Gracie, the BJJ world champion Paulo “Coelho” became a reference in the sport as a fighter, and also as an instructor, having moved to the United States in 2012 to pursuit his coaching career. 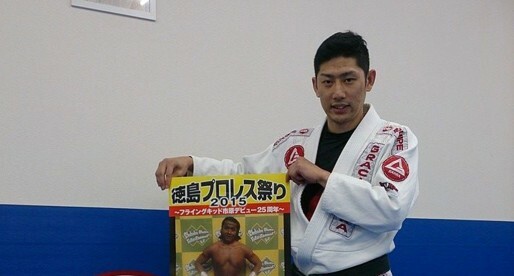 Considered to be one of the top grappling coaches in Japan, Mitsuyoshi Hayakawa is a Brazilian Jiu Jitsu black belt under Master Alexandre Paiva, an achievement accomplished in 2002. 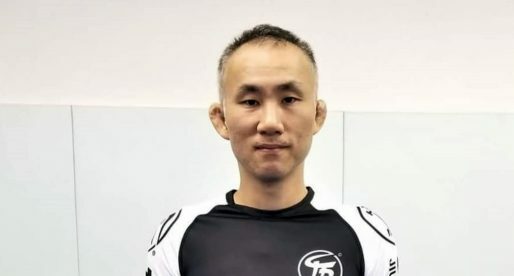 Mitsuyoshi Hayakawa is also the leader of the famous Tri-Force academy in Tokyo, Japan. 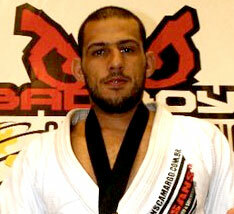 Valmyr Neto is one of the top BJJ black belts competing and coaching in the United Kingdom. 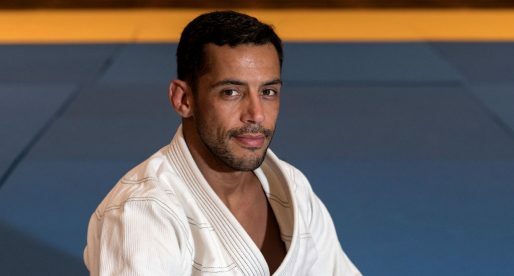 Originally from Belém do Pará (the birthplace of Jiu Jitsu in Brazil), Neto travelled to England after he earned his black belt from Walter “Broca”, where he established his team in the region of Gravesend. 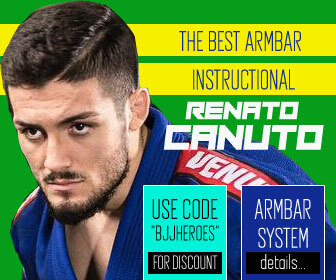 Michel Langhi is a Brazilian Jiu Jitsu black belt under the legendary Rubens Charles “Cobrinha” and one of the most gifted guard players in BJJ’ featherweight division. 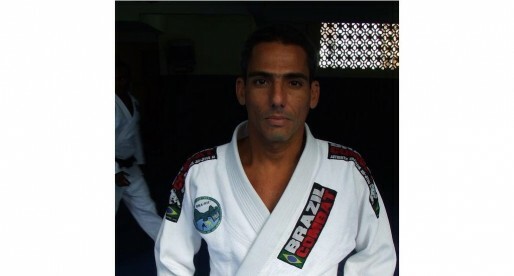 Being the brother of lightweight world champion Michael Langhi, Michel (often regarded as “Langhinho”) became a starlet of his own merit after successive impressive wins in the lower ranks where he won tournaments such as the World Championships, the Pan American and the Brasileiro. 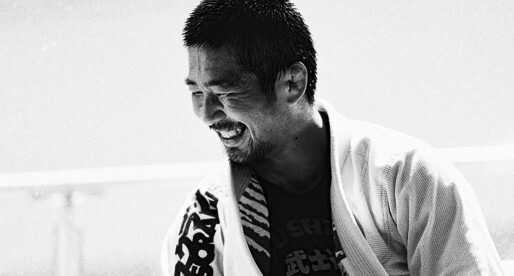 Ryo Ominami is a Japanese BJJ fighter and coach from the Gracie Barra team. 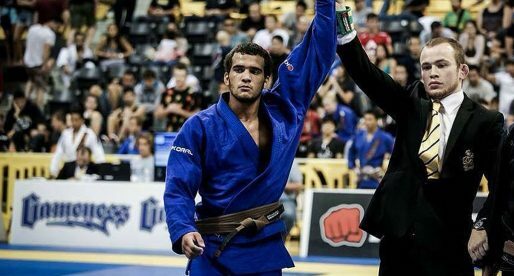 A Jiu Jitsu black belt under Carlos “Escorrega” Lemos, Ominami has won important tournaments such as the Asian Open (IBJJF), the All Japan Championship and even the NAGA in Chicago. 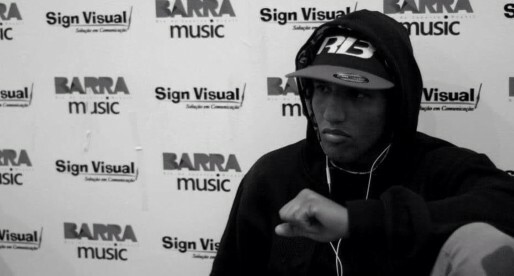 Raoni Barcelos is a Wrestler and a top level Brazilian Jiu Jitsu black belt under 7th degree coral belt, Laerte Barcelos (his father). 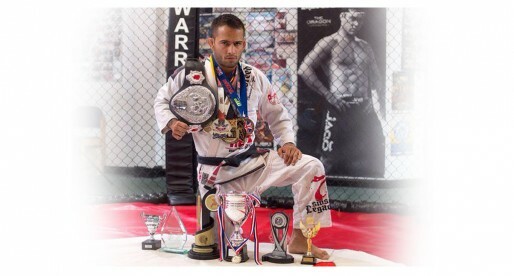 Training Jiu Jitsu since he was 2 years old, Raoni Barcelos has stacked up many important titles, including 4 world titles in the lower belts; he is also a successful Freestyle Wrestler having important titles such as a Freestyle National title. 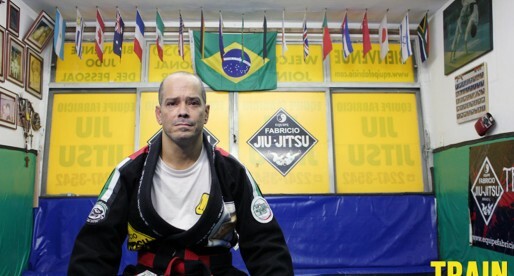 Denny Prokopos was the very first Jiu Jitsu black belt graduated by Eddie Bravo, and subsequently the first black belt generated from Bravo’s 10th Planet system. 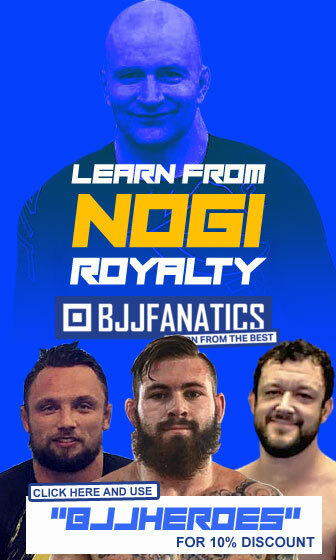 Denny is also one of the most talented Nogi Jiu Jitsu practitioners in the United States having won several important tournaments such as the Mundiao (Nogi) and the FILA World Grappling tournament.